Mahindra’s latest entrant in the MPV segment aims to fill the gap between the Toyota Innova Crysta at the premium end and the Maruti Suzuki Ertiga at the entry level. While the Marazzo appears to fit in quite nicely, it does have to fend off the rare specimens that also exist in similar territory, including the Renault Lodgy. The Marazzo is a bigger car than the Lodgy by most proportions – 63mm longer, 99mm wider and 65mm taller too. However, the Renault offering has a longer wheelbase measuring at 2810mm and offers 207 litres of boot space, which is 17 litres more than the Mahindra. The Marazzo’s front row is overall roomier than the Lodgy with a wider cabin and more legroom and kneeroom on offer. The Lodgy does have slightly more headroom, but the Marazzo’s seats are wider and taller which make them more comfortable for those of a slightly bigger build. 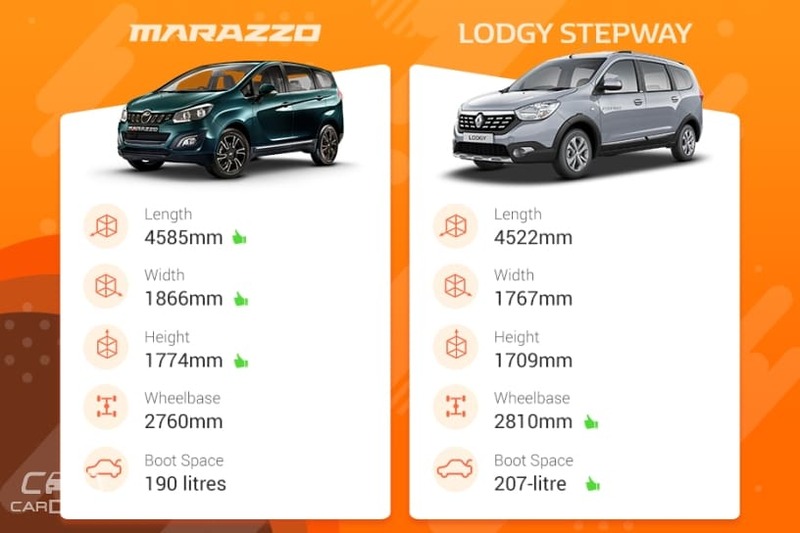 Comparing the 7-seat variants of the two MPVs, the Marazzo once again has the wider and taller captain seats in the second row while offering more space than the Lodgy in every aspect. The Mahindra takes this one easily. The Marazzo proved it’s last row to be more useable than that of the Innova Crysta. 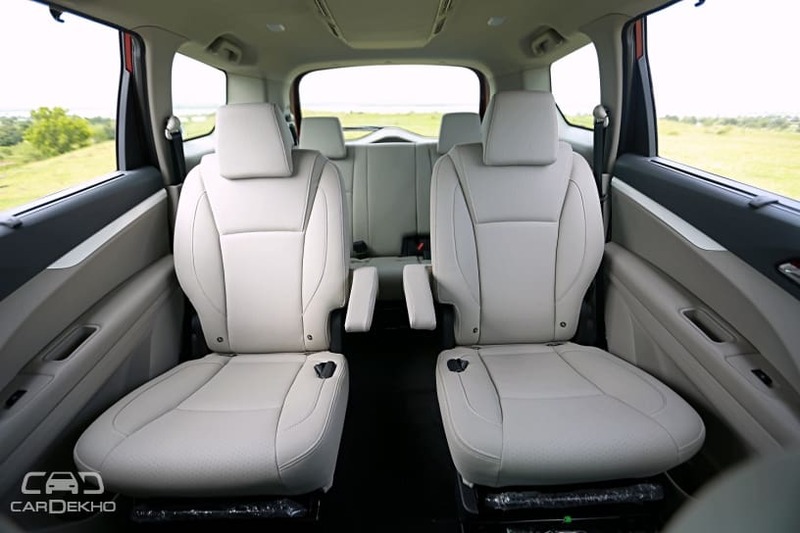 The Lodgy however does offer a little more here and the base of the seats is 35mm higher than the Mahindra to offer a more comfortable seating position for longer journeys. 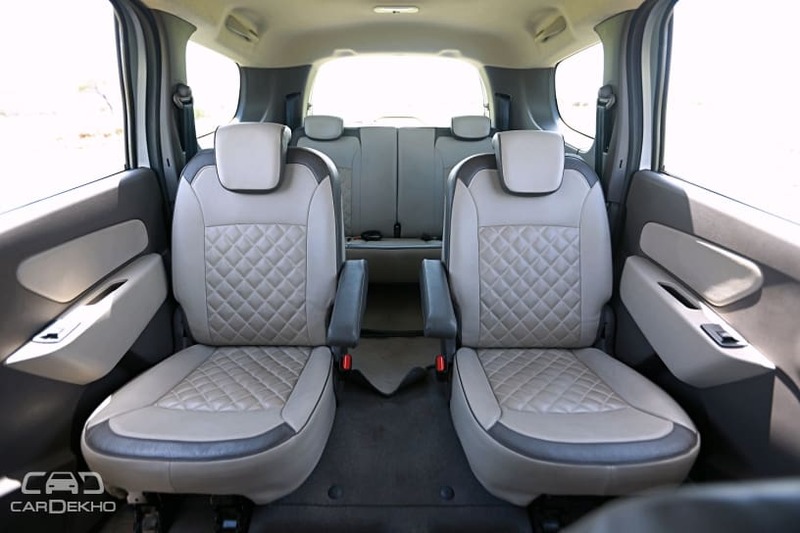 The difference in kneeroom should be neglible when seating two but the Marazzo’s bench is wider than that of the Lodgy, which should make it more comfortable for two. So overall, the Marazzo is more spacious than the Lodgy no matter which row you pick. 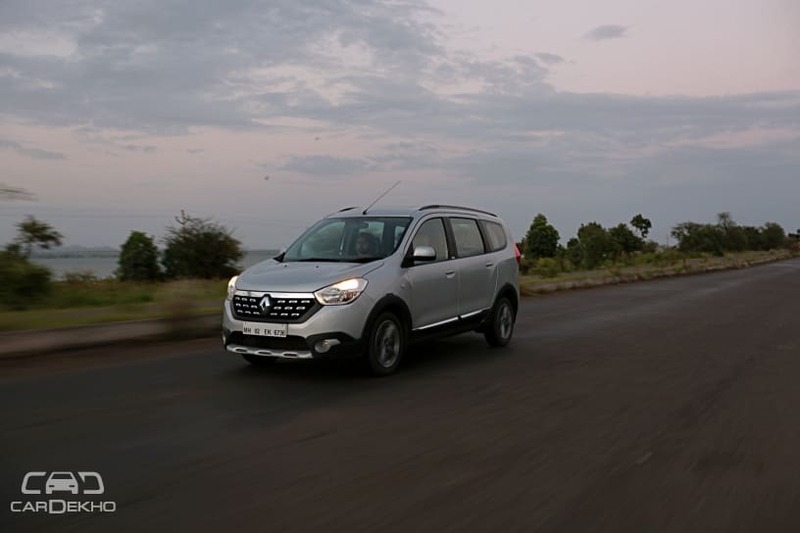 The Renault MPV’s biggest trump card is perhaps the fact that the top-spec can be had with 8 seats as well while being almost Rs 2 lakh cheaper than the top-spec Mahindra MPV. The Mahindra Marazzo is a better car overall in terms of comfort in each row albeit at a higher cost.